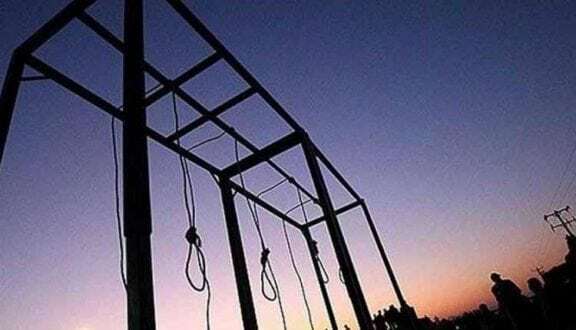 Iran Human Rights (IHR) – Two prisoners were executed on charges related to murder and drug offenses at Adel-Abad, the main prison of the Iranian city of Shiraz. The two were sentenced to death, both for murder and drug offenses. However, it seems the executions were related to the qisas (retribution in kind) for murder cases.